Though they accommodate the complexity of our patient‘s numerous symptoms, states, and comorbidities, multidimensional treatment models are few and not yet the standard of treatment. The SPIM 30 Model integrates appproaches from different clinical schools as well as numerous techniques, settings and fields of application. Irina and Ralf Vogt have developed and refined the SPIM Model since the year 2000, researched its efficacy with in-house studies and taught its application internationally. The model is based on the premise that relational trauma needs to be addressed by relational treatment with a broad range of settings. 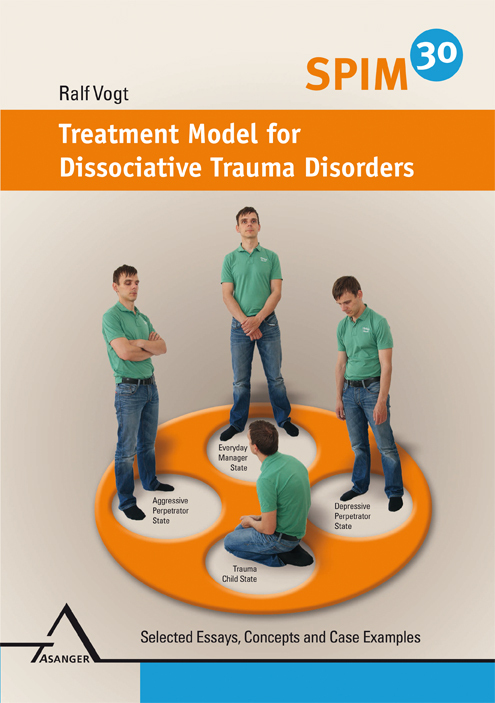 Therefore in addition to a variety of trauma processing techniques the SPIM 30 Model includes carefully structured body-oriented settings, concurrent individual and group therapy, gestalt and behavioral techniques for the relational treatment of traumatic attachment and subsequent social problems. 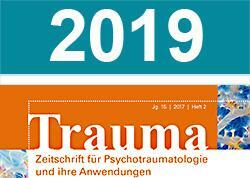 This edition contains conceptual, handbook-like chapters as well as descriptive case examples from the author’s long standing clinical experiences as a trauma therapist and supervisor that illustrate the precise implementation of specific SPIM 30 settings. Dr. Vogt served as a Board member to the ISSTD and both Ralf and Irina Vogt are fellows of the International Society for the Study of Dissociation in recognition of their distinguished contributions to the field of dissociation and the Society.